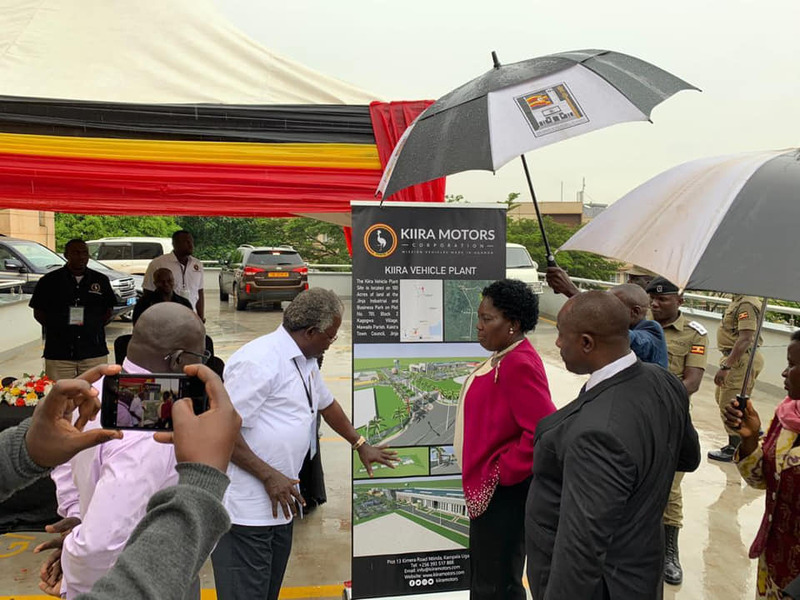 KAMPALA – Speaker Rebecca Kadaga was Tuesday excited by local talent as she launched the Science, Technology, and Innovations Week, which is being hosted at Parliament. 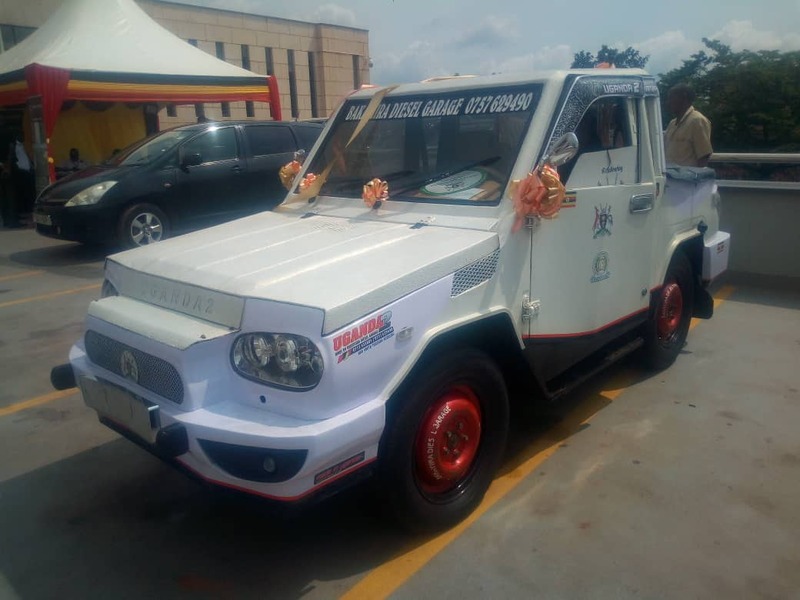 Ms. Kadaga was also thrilled by Kiira Motors’ Kiira EV which is on display at the Parliamentary Buildings. She encouraged Members of Parliament to tour the exhibition stalls and support the innovators. Innovators include food processors, engineers, and animation artists, among others. Ms. Kadaga said Ugandans had such great talent that needs to be identified and funded. “We are cheating these Ugandan innovators by failing to fund them. All the innovators in the exhibition are waiting for financial resources but they don’t know where to find them. Let us support them by including innovation money into the National Budget,” she said. The Chairperson of the Committee on Science, Technology, and Innovation, Hon. Fred Bwino Kyakulaga, assured the exhibitors that lawmakers were aware of intellectual theft. 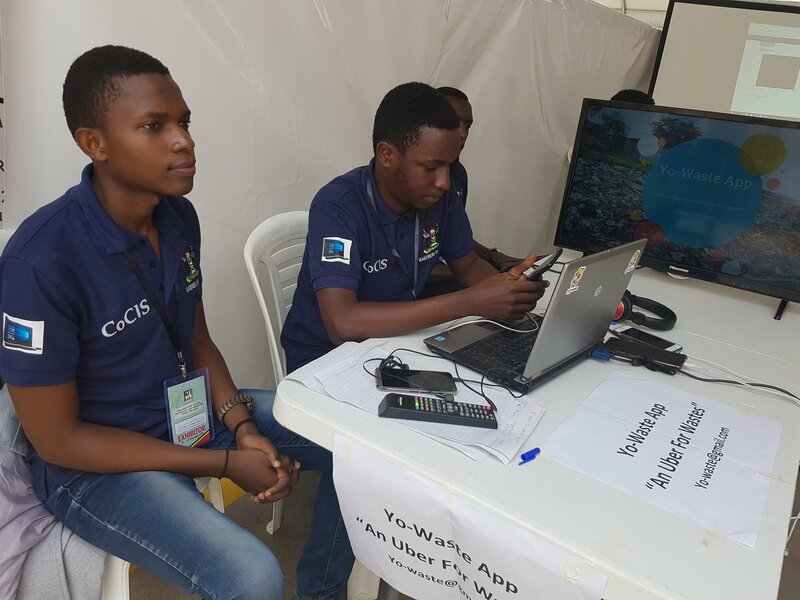 He referred them to the Uganda Registration Service Bureau (URSB) which, he said, was around to help them register their innovations. “URSB is here at the exhibition and will provide important information to you as innovators on the need to protect your intellectual property rights from intellectual thieves and pirates,” he said. Parliament is hosting the Science, Technology, and Innovations Exhibition Week from December 10 – 14 under the theme: ‘Transforming the country through Ugandan innovations”.